Childcare and Transportation Issues? Not at EBI! At EBI, we understand that the logistics of going to school can be challenging. To make your experience the best it can be, we do everything in our power to help you focus on your education. The Admissions Staff meets with local childcare providers regularly to refer EBI students as clients. 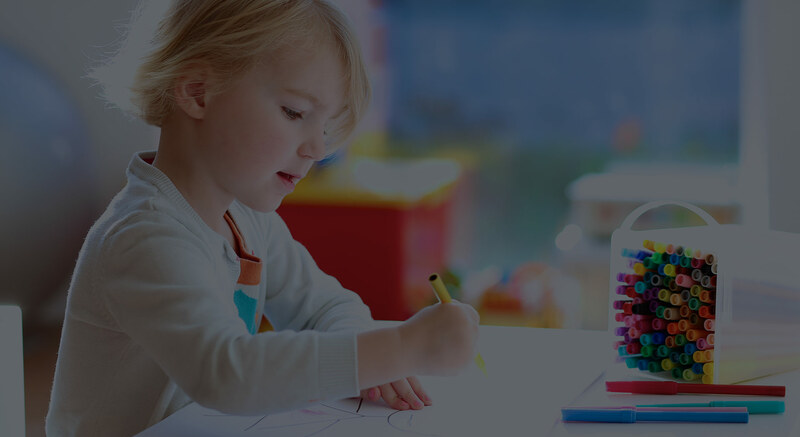 The Admissions staff refers students to daycare centers, nursery schools, pre-kindergarten, Head Start programs, and local community organizations. If you need assistance, we encourage you to meet with an Admissions Representative immediately. For students who may have a transportation problem, the Admissions Staff keeps up-to-date information on the Southern Tier Transit Authority Systems and encourages students to carpool. Students complete a carpool survey periodically for the data bank.